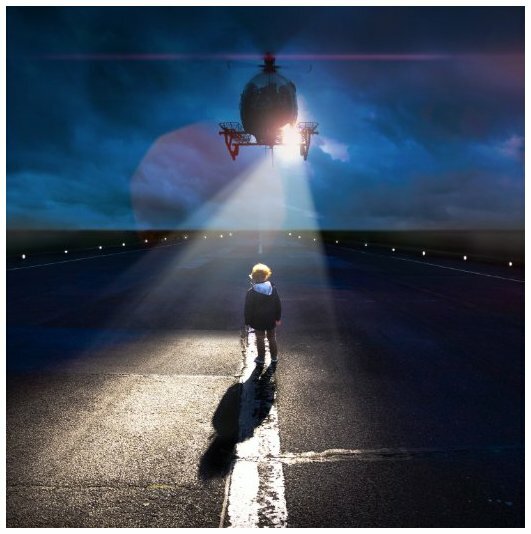 And those are the first two tracks from Matt Zarley's new album "Hopeful Romantic," and I am very impressed with them, and especially now that I've seen the videos for them, which are amazing. The full album is set for a February release. This JD Doyle bringing you OutRadio for November, which will include my usual wide mix of new music and as always some older surprises, like this next one. 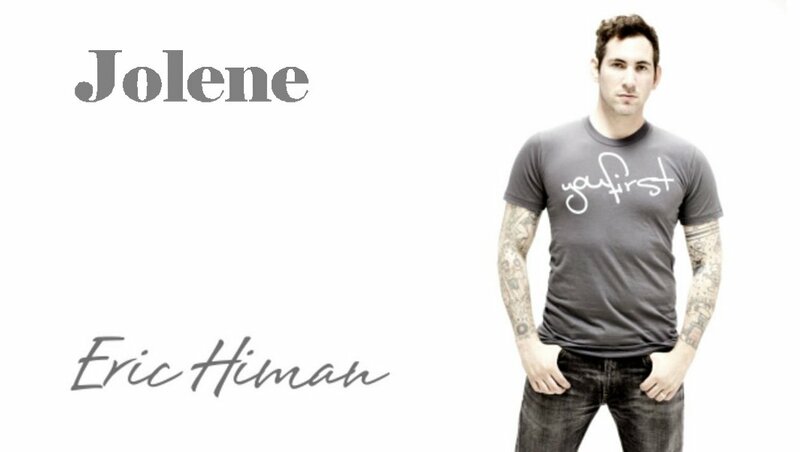 You won't find it on any of his albums, but in 2007 Eric Himan recorded his own cover of "Jolene." 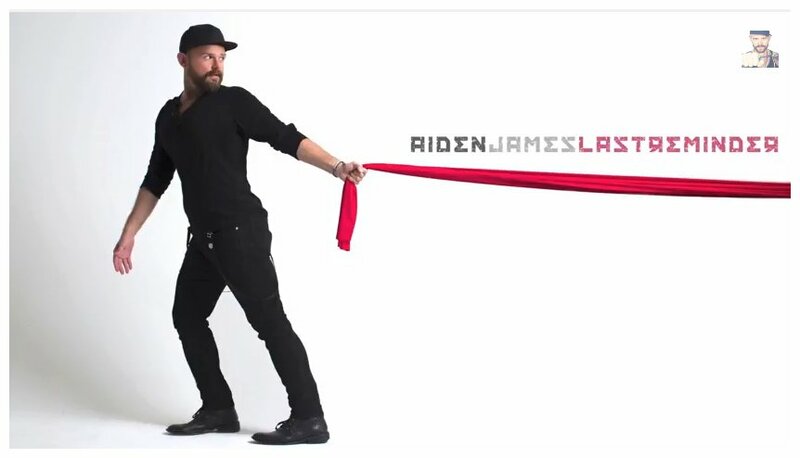 After Eric Himan I played "Last Reminder," a new track by Aiden James and then I went to Australia to play two tracks from the new EP by the Blow Waves, called "Island." 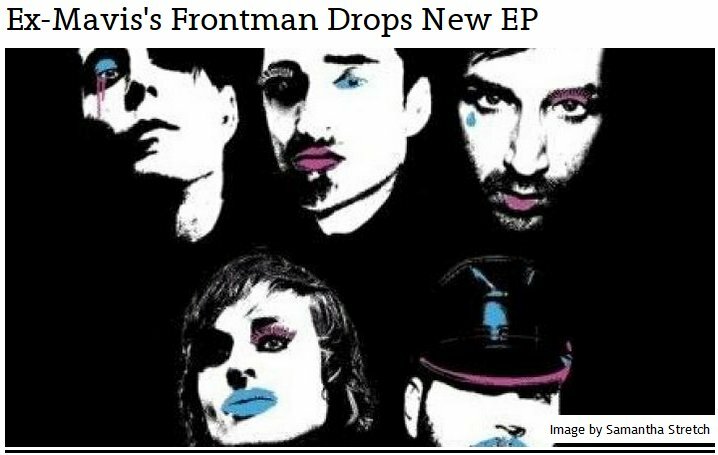 Lead Singer Matt Doll sent the EP to me, and I've played him before, both for his solo work and with a band called the Mavis's. 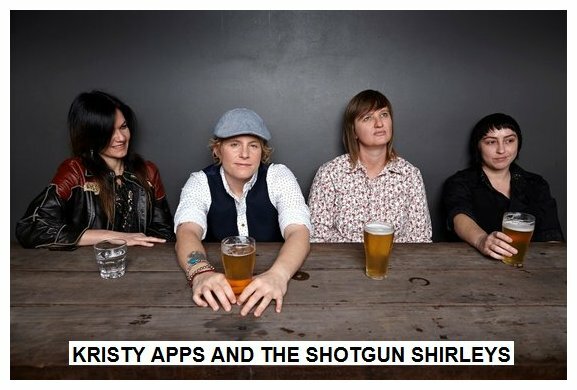 And here is another act from Australia, Kristy Apps & the Shotgun Shirleys. 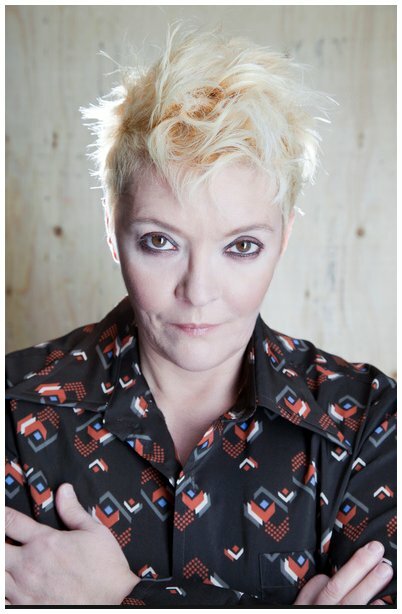 You just heard three from an act new to me, recommended to me by a music journalist friend of mine in Australia, Sue Barrett, and I thank her. 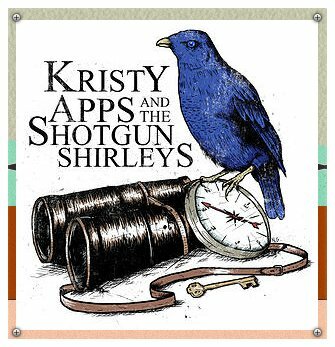 I followed up and Kristy Apps sent me three tracks, "Modest in Its Glory," "Missing of Her" and "Face to Face." Now for a more low key set, starting with an artist new to me, Ramona Montanez. 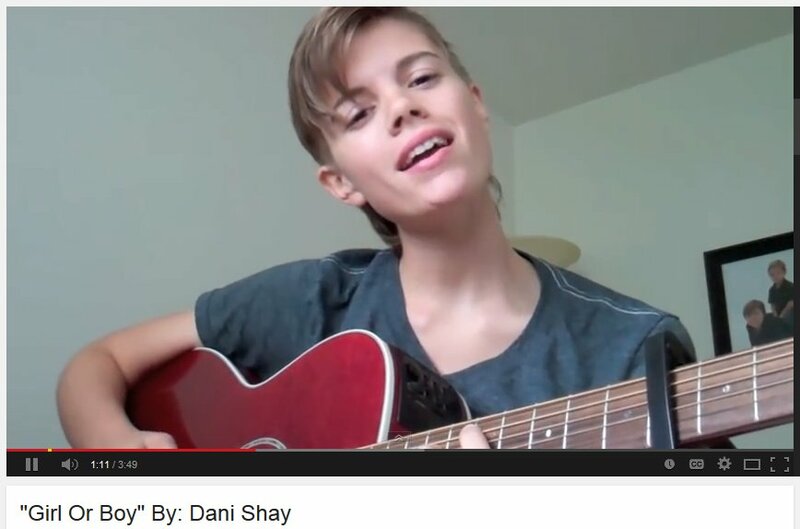 Ramona Montanez started that set off with her song "Naked" and then Dani Shay did some gender puzzling in a song called "Girl or Boy," from 2012. And last, local Houston artist Sarah Golden and I think a terrific song by her, "The One I Love." 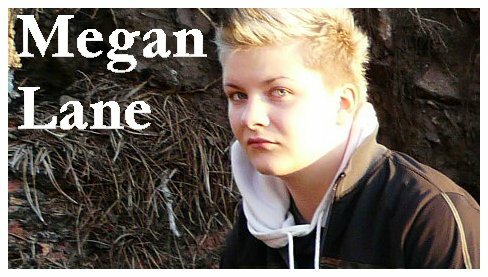 Up next is a song by Tim Cain and his band Boys Entrance that is probably not destined for broadcast radio. 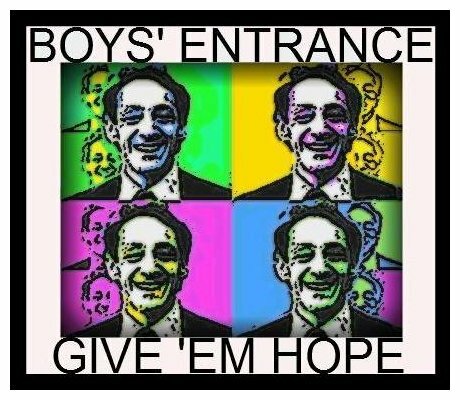 "Mr Sissy" is from the upcoming CD "Tunnelvision," by Boys Entrance, and I was very honored in 2010 when Tim Cain wrote and recorded the song "Give 'Em Hope" especially for one of my shows, on music inspired by Harvey Milk. I don't play much rap on this show, frankly as not much grabs my interest, but this one did and it has something to say. 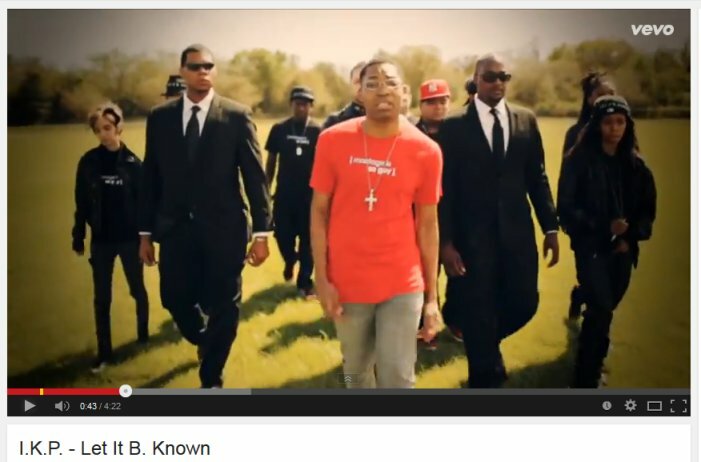 It's called "Let It B Known," and is by an act going by IKP. I originally started to put this next song much earlier in the show, but it just called out to me as the perfect closing song for this segment. It's by Martine Locke, a transplanted Australian now living in Indiana, and it's her latest single, called "All My Days." This is JD Doyle and welcome back to OutRadio. That first artist I've known a long time. His name is Jeff Krassner and I went back to his first CD, from 1995, for the song "Lovin' You Is A Natural Thing." And for the second artist, Garry Novikoff, it's only been a couple years. 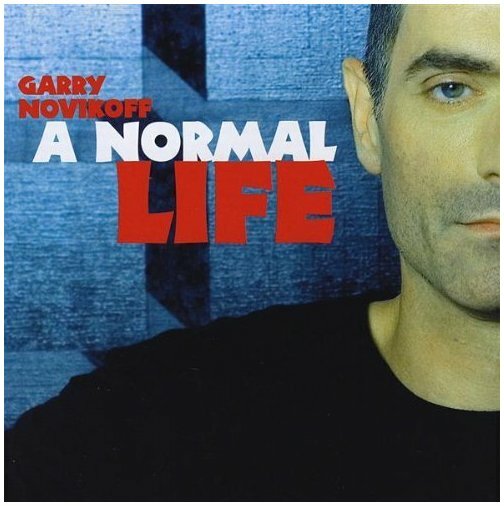 From his 2009 CD "A Normal Life," I picked the very poignant song "Lenny." I played them together because according to Garry's Facebook status they now are in a relationship. Very cool, and I wish them the best. As I write this the first entry on Garry's timeline is that he can't stop listening to the new album by the UK band The Feeling, called "Boy Cried Wolf." 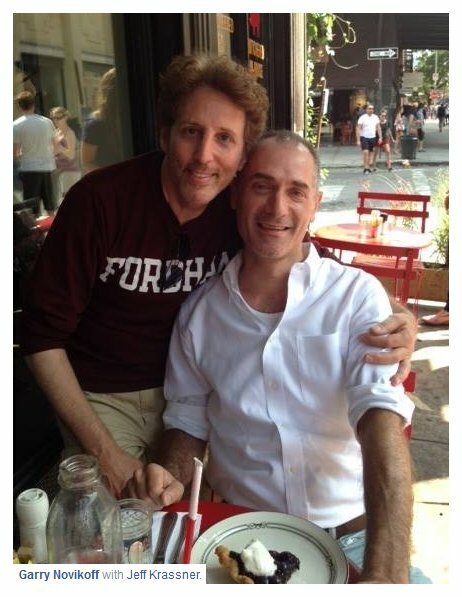 Whoa, I missed knowing about that one, and I've played that band before, as their lead singer Dan Gillepsie is openly gay. 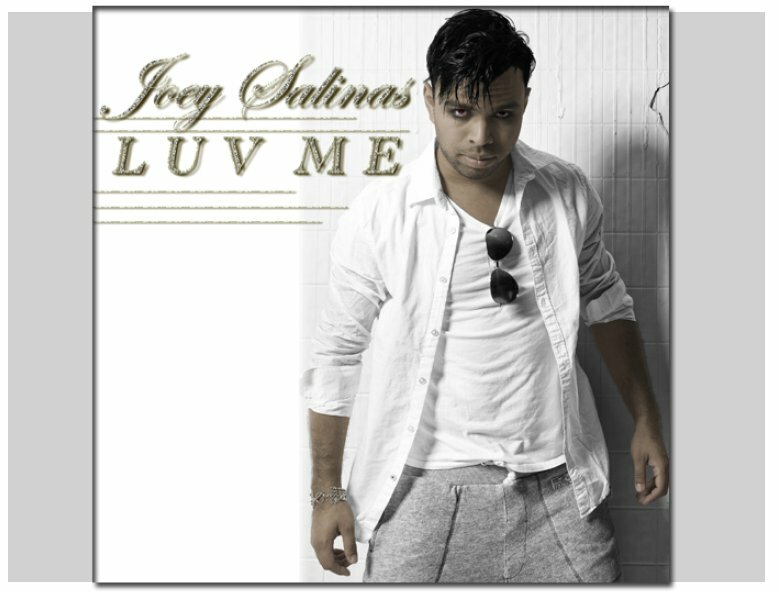 I bought the album and here's the title track and another, called "I Just Do." 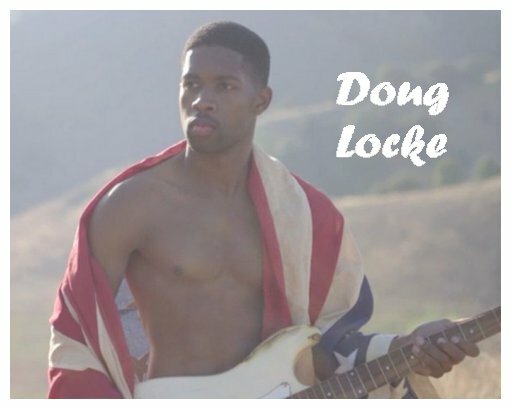 In October I played two by Doug Locke, and I can't get enough, here are two more, called "Give It Up" and "Cyanide." 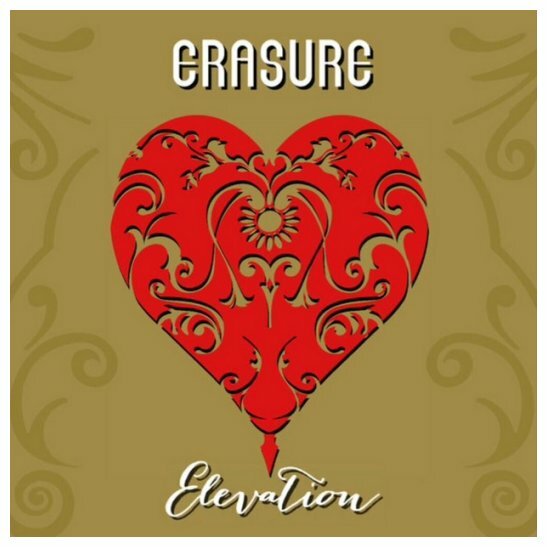 That was the new single by Erasure, called "Elevation," and in the middle of that set Joey Salinas gave us "Luv Me," from 2012. I was one of the judges for the RightOutTV Awards this year, and during the process I always discover songs new to me, which is terrific. 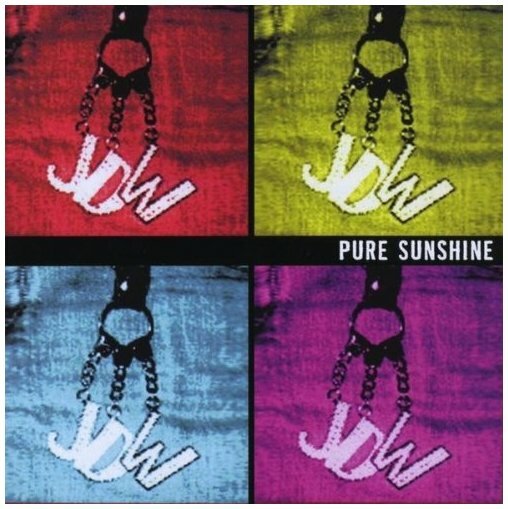 Here's one of those, by Canadian Janet Whiteway, and is the title track from her CD "Pure Sunshine." That band for a lot of years called themselves Sister Funk, and I've seen them perform, quite a good group, but they've rebranded themselves and now go by Run Jenny. No matter what the name it's all good. 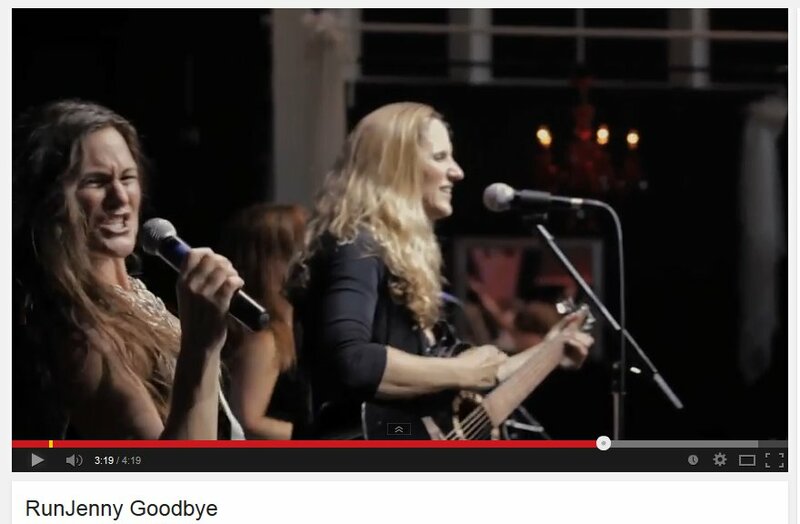 And that song is called "Goodbye." And this next artist I do not believe is gay. It's one of those times where the artist, in this case songwriter Sam Dees, recorded a demo of one of his songs to interest other artists in it. So, this one was written for a woman to sing. In the early 70s he wrote a lot of songs for the Aware label that ended up being recorded by some of the top soul acts. 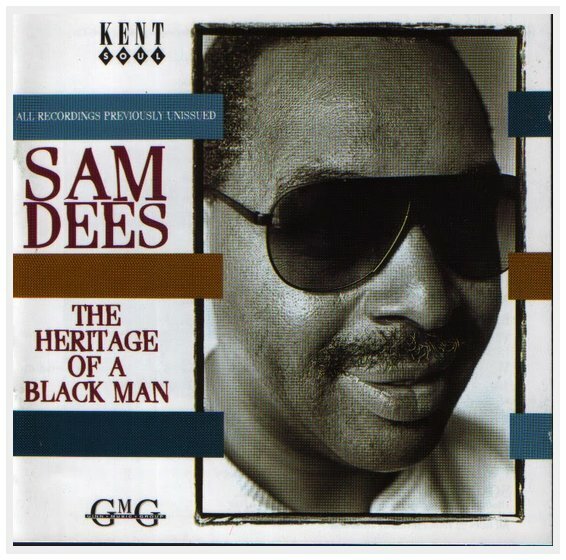 This track was finally released, in 1998, on a CD called "The Heritage of a Black Man," covering a bundle of these tracks. Of course I picked it for the title, "For That Man of Mine." Now, I'm not sure quite why, but that last song made me think of one I've not played in ten years, so I dug it out. 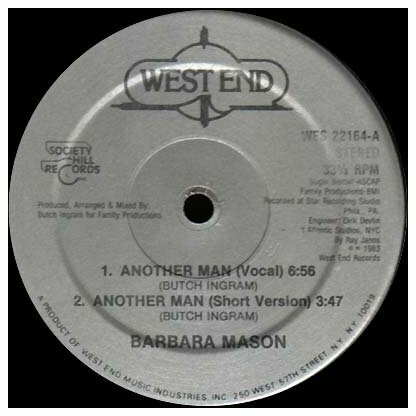 In 1983 soul singer Barbara Mason released the song "Another Man." 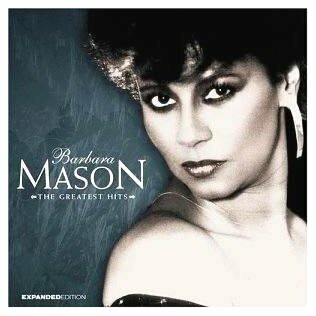 She had a big hit in 1965 with the song "Yes, I'm Ready" and hit on the soul charts in 1981 with one called "She's Got the Papers, I've Got the Man." She makes reference to that title in the intro of her song, "Another Man." 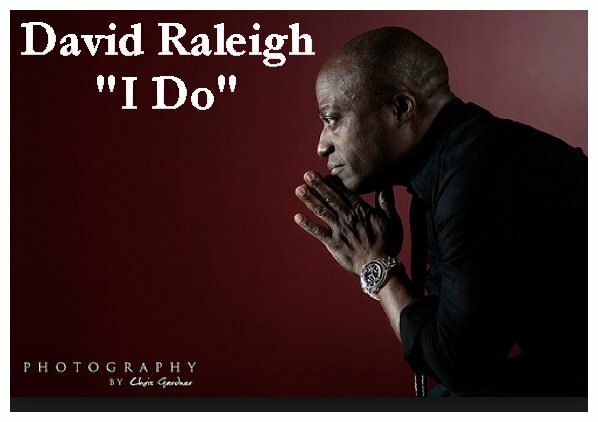 David Raleigh has been working on his new album a long time, and it's finally released, and he named it "The Equation of Love." One of my favorites from it is called "I Do." 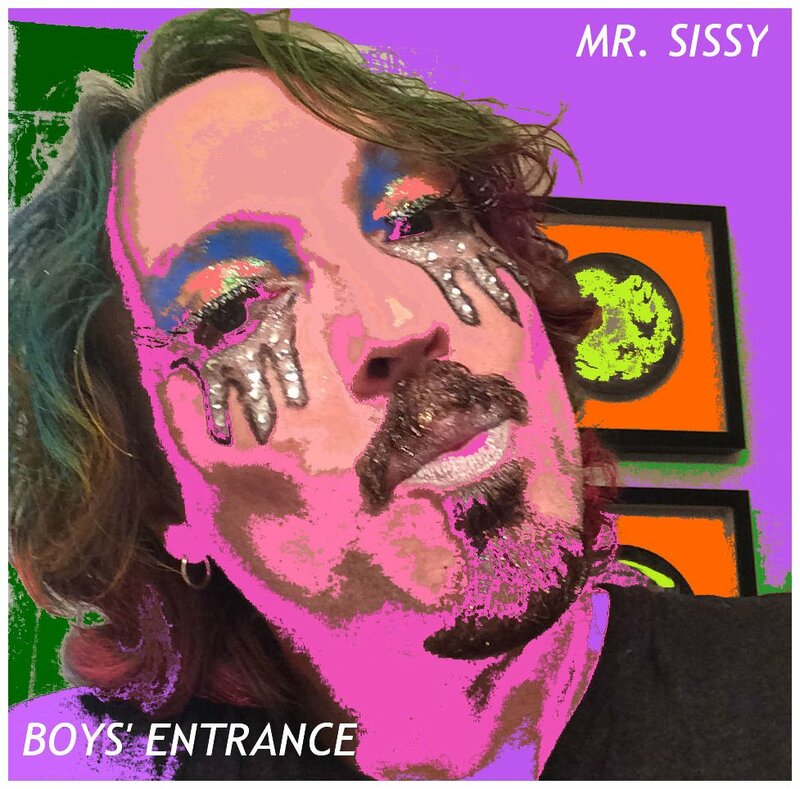 This is JD Doyle, thanking you for joining me in checking out a bunch of LGBT artists, playing mostly new songs for you. To close the show I picked a song I played on my September show, and it's so terrific I just have to play it again. 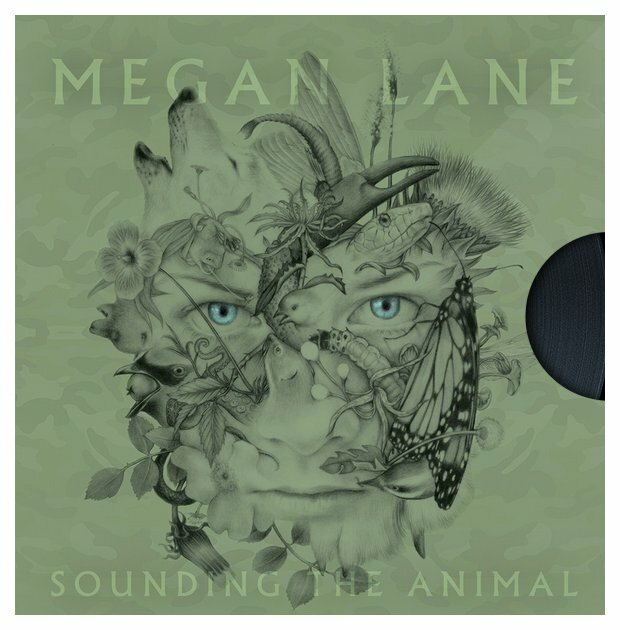 It's by Canadian artist Megan Lane from her album "Sounding the Animal," and it's called "Someday We Will Leave This Town."